Mabinay in the province of Negros Oriental is the perfect destination for the traveler seeking true beauty and stunning nature in the Philippines. Breathtaking views of valleys, brilliant outlooks towards the sunrise over the cliffs and mountains and plenty of caves are all on offer in Mabinay. 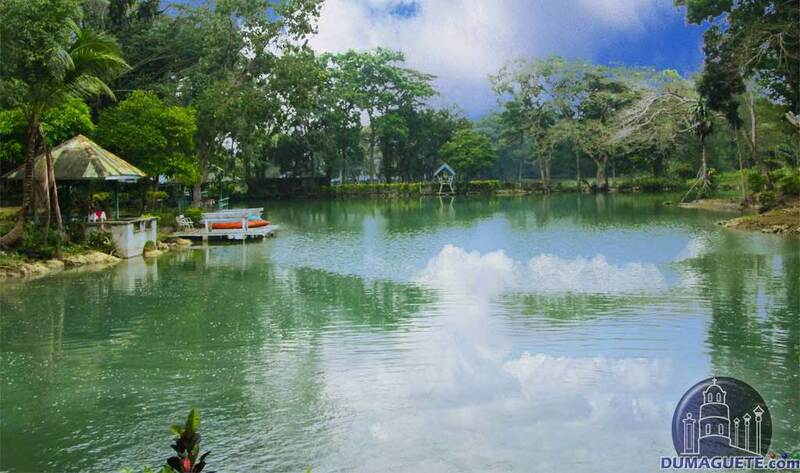 Travelers looking to experience natural beauty in the Philippines can look no further than the heart of Negros Island, Mabinay. 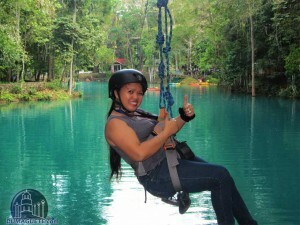 Mabinay is indeed well known its stunning views of caves, mountains, and rivers. Getting to Mabinay is quite easy. One can simply jump to a Ceres Bus here in Dumaguete and ride for about 3 hours. 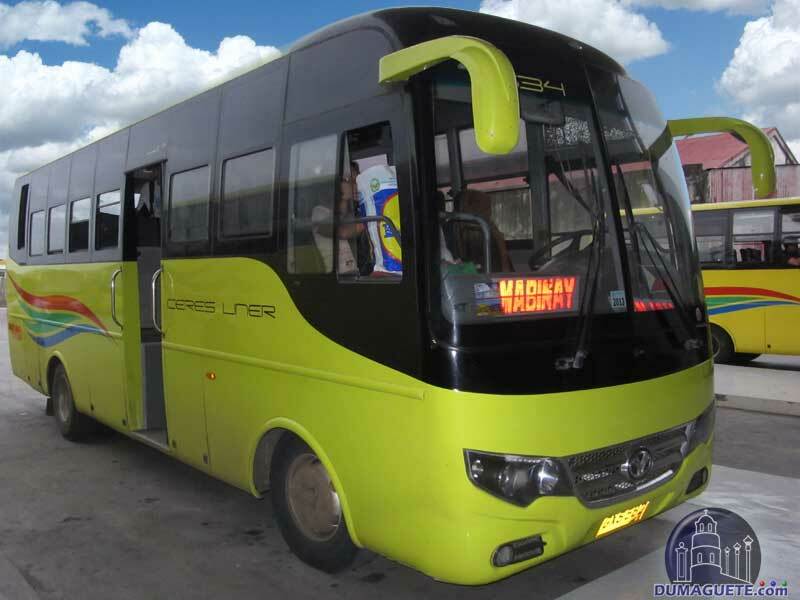 Air-conditioned buses will cost about Php 160.00 while the regular non-air conditioned bus will cost Php 110.00 only. 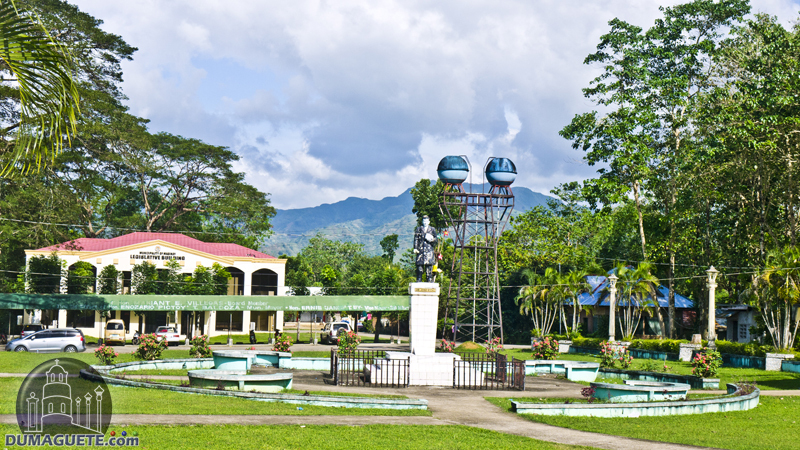 Mabinay is located in the center of the Philippines in the province of Negros Oriental. 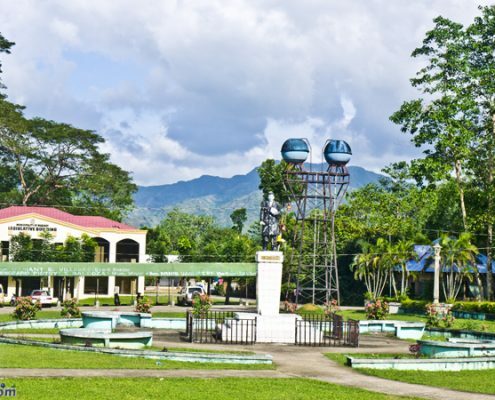 Situated between two major cities, Mabinay is in the mountainous heart of Negros Island. 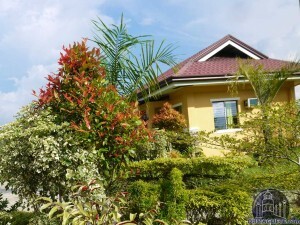 Located approximately 90 kilometers from the provincial capital – Dumaguete City – this haven for natural beauty can be reached by well-paved roadways cutting across the province from Bais City. 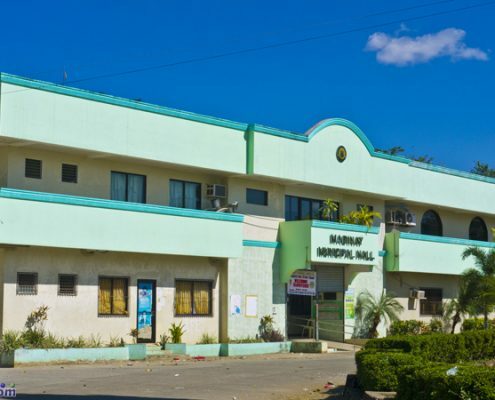 The paved highways mean that more people can visit Mabinay each year, allowing safe and efficient travel to enjoy the natural beauty of this mountainous community. 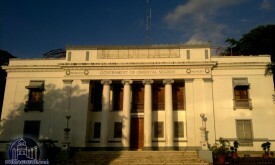 Mabinay was originally carved from the barrios of Bais and then formed a municipality in 1960. 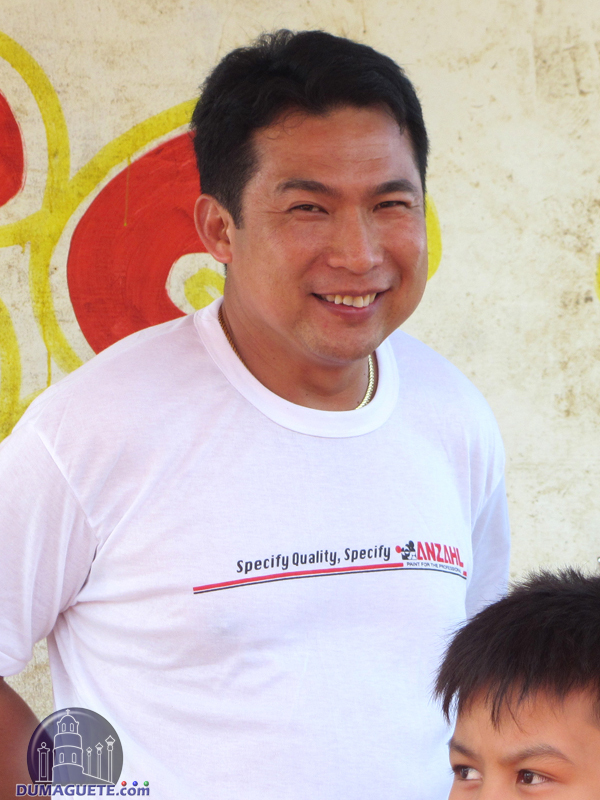 A few years later, more barrios from Bais and Manjuyod were annexed, growing Mabinay into the municipality it has become today. The border town to Negros Occidental has a Provincial Highway running through it, which links Negros Oriental with the province in the western area of the island. This allows for a constantly growing economy and plenty of travelers. Since its founding, Mabinay has gone nowhere but up. The city continues to grow due to its incredible amount of crops and the tourists who continue stopping there each year. 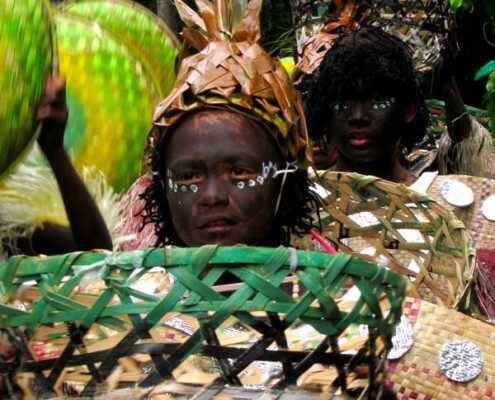 The Langub Festival is one of the largest events occurring in the Mabinay region. 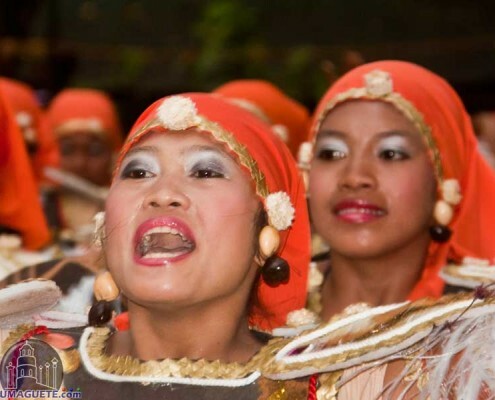 The festival called “Langub” is held annuals on the 24th of January. 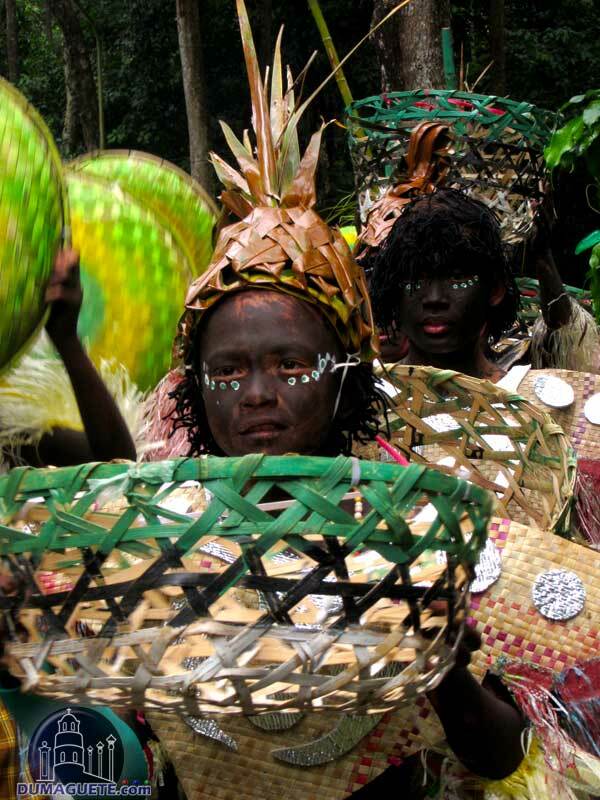 The Langub is held to coincide with the town fiesta in honor of Sto. Nino, which is held on January 24th each year. 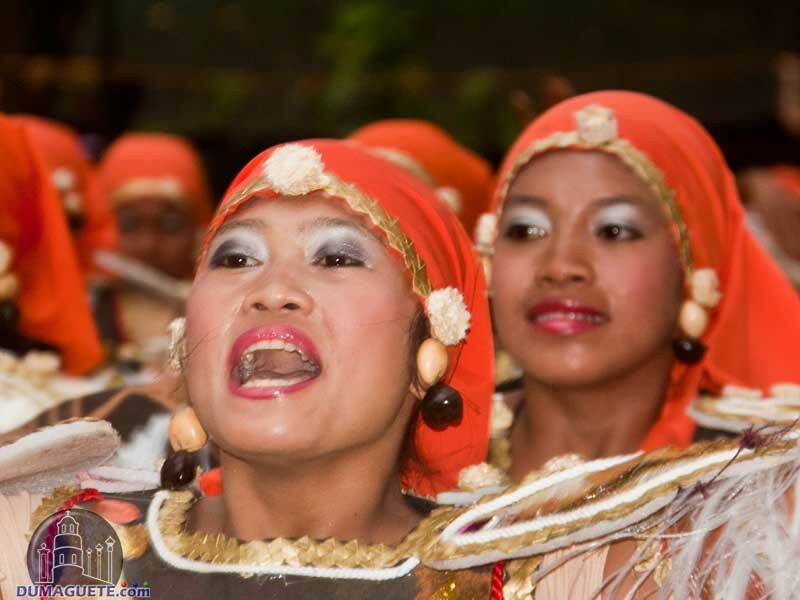 Fairs, sporting events, entertainment, pageants, street dancing and more all occur during the festival. 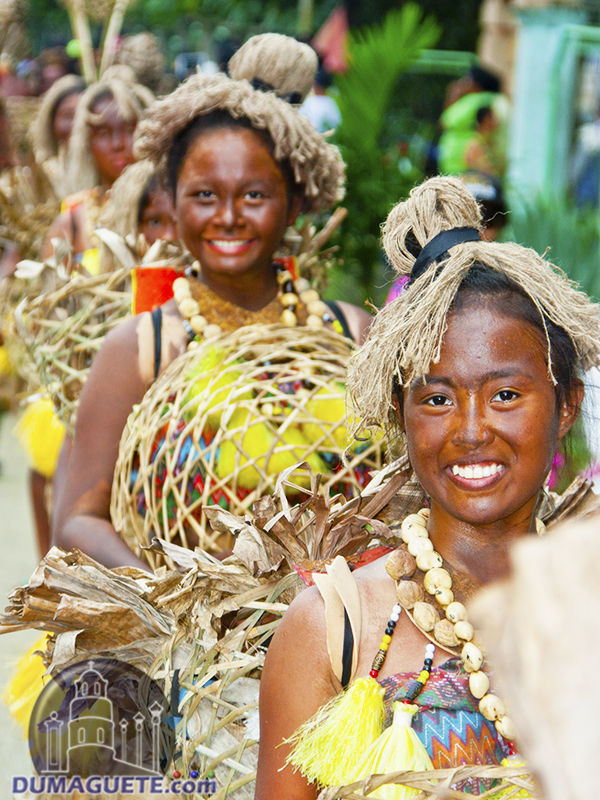 It is the perfect time for travelers to experience the rich history that is on offer in the Philippines province. 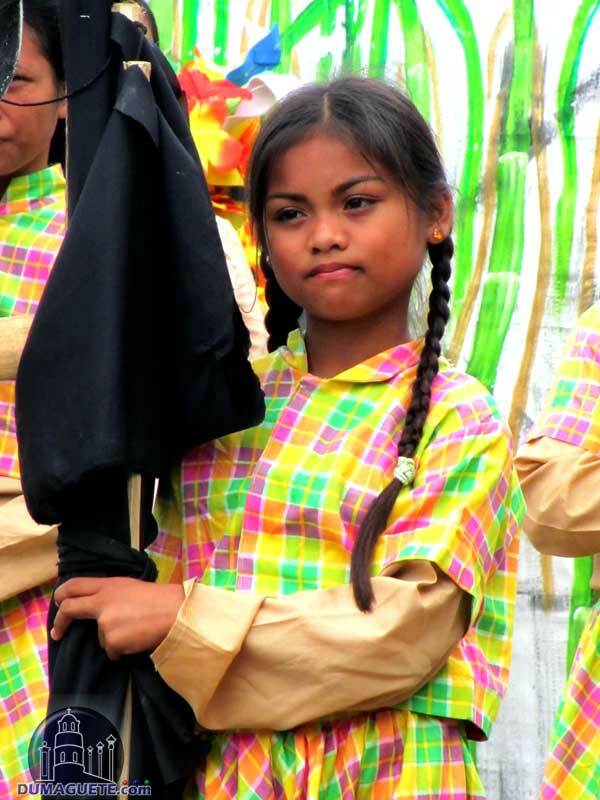 Colorful dress and vintage clothing are worn throughout the festival to commemorate the history gone by. 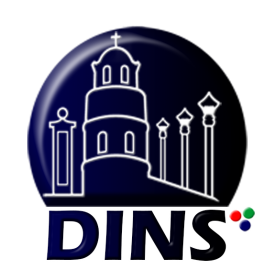 The municipality lies in the heart of Negros, roughly 90 kilometers north of Dumaguete City. With an own vehicle, one will need about 2 hours from Dumaguete. As the town is also along the route of the public buses from Dumaguete to Bacolod it is really easy to jump on a Ceres Bus and relax for the next 3 to 3.5 hours. The buses will stop at the Mabinay Bus Terminal from where one gets a ride to the hotel or even will be picked up. The Ceres non-aircon bus to Mabinay costs just above 230 Php, for the air-conditioned bus the one-way ticket is 20 Peso more. Just go to the Ceres Bus Terminal close to Robinsons Mall, get into the right bus (going to Mabinay or Bacolod via Mabinay). Sit down and relax. Some-when during your trip, you will be asked to get your ticket by one of the assistants. If your Lodge or Hotel lays en-route ask the assistant to stop there, so you can jump off right in front of it, or in just a short walking distance. The entrance of the Bulwang Caves are also close to the street and one can jump off directly there too. Mabinay becomes more and more one of the tourist hot spots not only of Negros Oriental but of the whole region of the Central Visayas. Its sprawling vistas cannot be beaten anywhere in the country and the exploration options offered in the cave-capital is unparalleled. There are plenty of opportunities for the “underworld” explorer to locate the heart of Mabinay by delving into these caves and exploring their wonders. 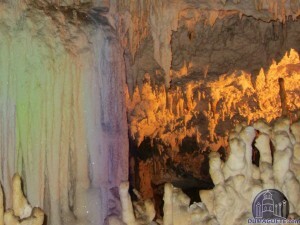 However, not only “spelunkers” and “cavemen” will have a great time in the heart of Negros. The whole region is boasting with rich flora and fauna. Those passing along the paved coastal roads of Negros Oriental should – no doubt – take a detour and stop off in Mabinay for the local culture and natural attractions. 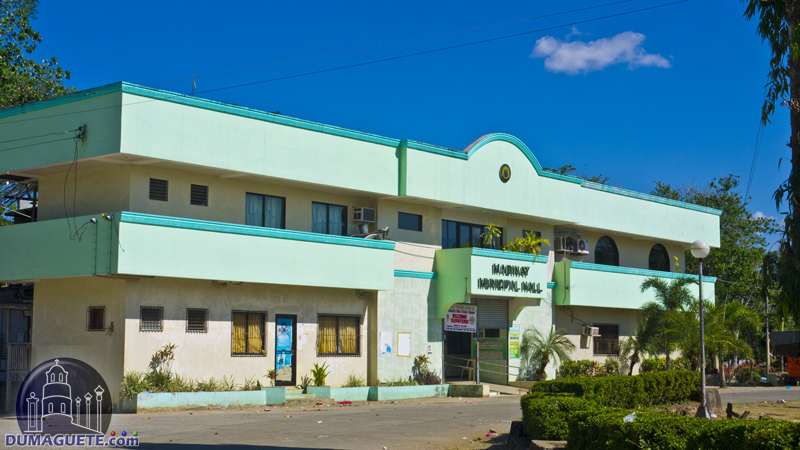 The Philippine Department of Education considered the Mabinay National High School to be one of the high standard accredited institutions in the country. 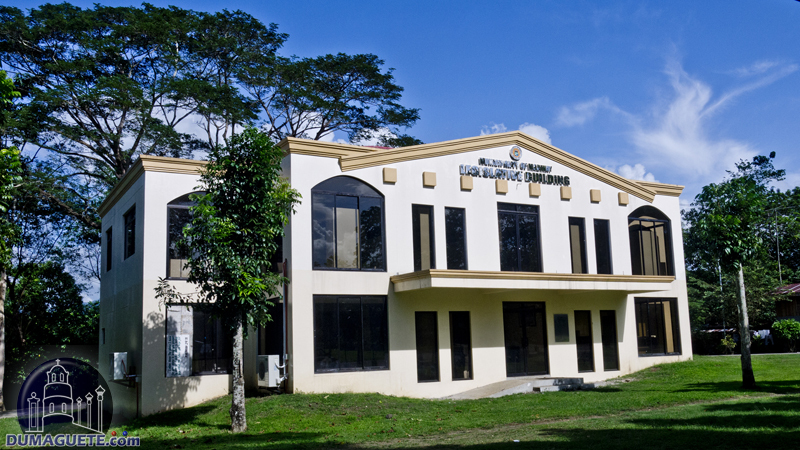 In the late ‘90s, the Mabinay Institute of Technology was formed. 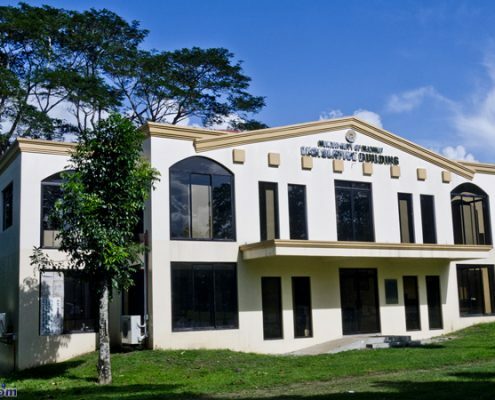 The technical college was 2004 integrated into the Negros Oriental State University (NORSU). 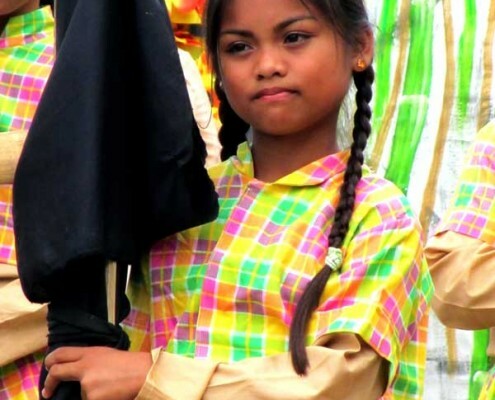 There are plenty of options for children growing up in the Philippines for education and post-educated. Highly regarded school systems mean learning comes first and is vitally important in the area.